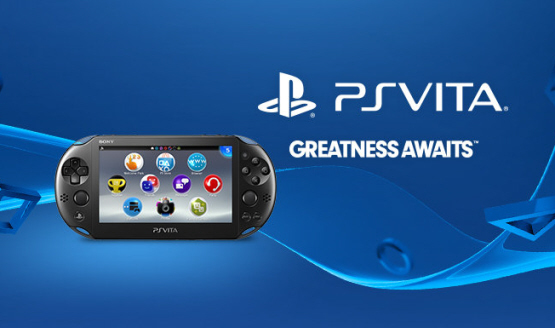 The former PlayStation boss weighs in on the Vita. Xbox and PlayStation guys hugging each other and no fighting. What is the world coming to? He will be replaced by Shawn Layden, the Executive Vice President and COO of Sony Network Entertainment International. He talks about creating artificial shortages as well. Majority of key franchise support will be from third parties. Best Buy to have PS4 inventory next week; PS4 margins aren’t great. I can’t wait to play all 180 of those PS4 games in development. Built with PS4 pre-order money. He also talks about the PS4Eye, PS+ for PS4 online gaming, and their pricing strategy.